I am so excited to share with you all of the products from this November #TheHolidayBox that I received from Acorn Influence. I’ve had a ton of fun using these items, and I can’t wait to share them with you. 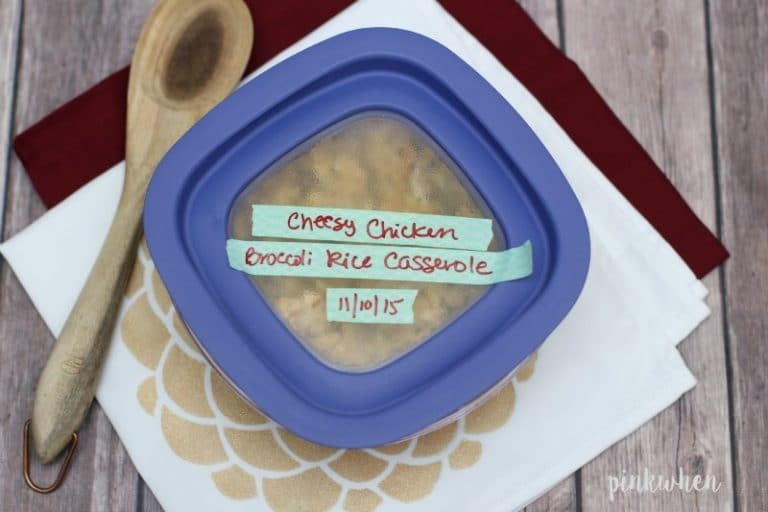 In fact, I used almost all of them and made this delicious cheesy chicken broccoli rice casserole. 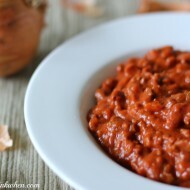 It’s one of our favorite recipes, and I can’t wait to share just how easy it is to make. 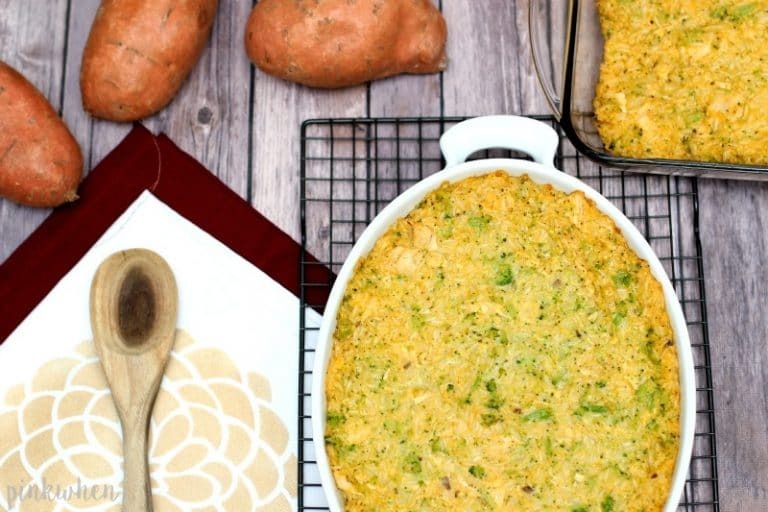 I was so excited to use all of the products, that I decided to share a Thanksgiving dish we love to have every year, give it a little twist, and use all of the products from #TheHolidayBox. First I made a nice cup of tea before I got started with the recipe. 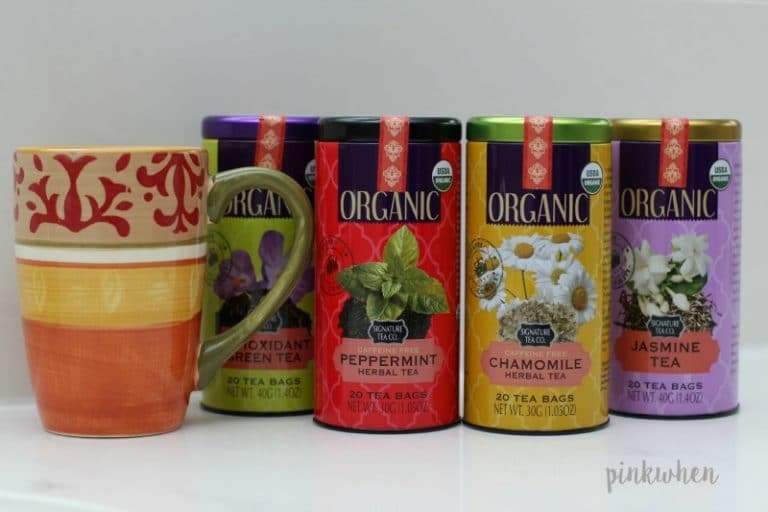 I am a huge fan of green tea, but my favorite tea is the peppermint. It was so yummy and really helped get me into the festive mood. Make sure you gran them the next time you are at Walmart. I then grabbed the Chicago Cutlery knives (found at Walmart!) and began easily cutting things up. It was a breeze cutting up my onion and chicken. It’s so important to have good, sharp knives when cooking. To chop, I actually placed my onion pieces and broccoli into the Ninja Bullet and chopped them easily. The Auto IQ function on the Ninja is AMAZING! My husband is so addicted to the Ninja Bullet (also found at Walmart!) and LOVES the Auto IQ function. He’s a workout buff and has been making all of his protein smoothies with fresh fruit and protein powder. 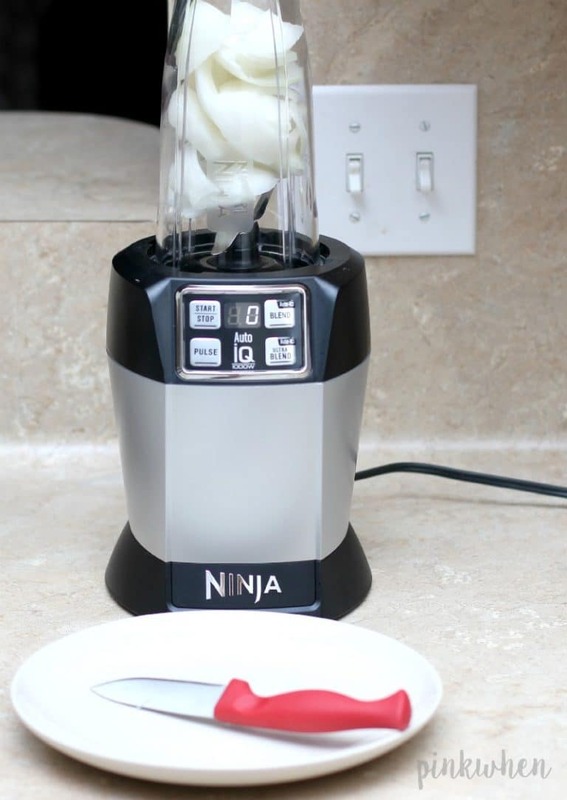 It’s such a breeze to use, and he can make his smoothies as smooth or as chunky as he wants. All you have to do it is tell it what you want and it does it all. After cooling, I placed the extra casserole into the Rubbermaid dish and labeled it with some washi tape using the Sharpie EXTREME markers. 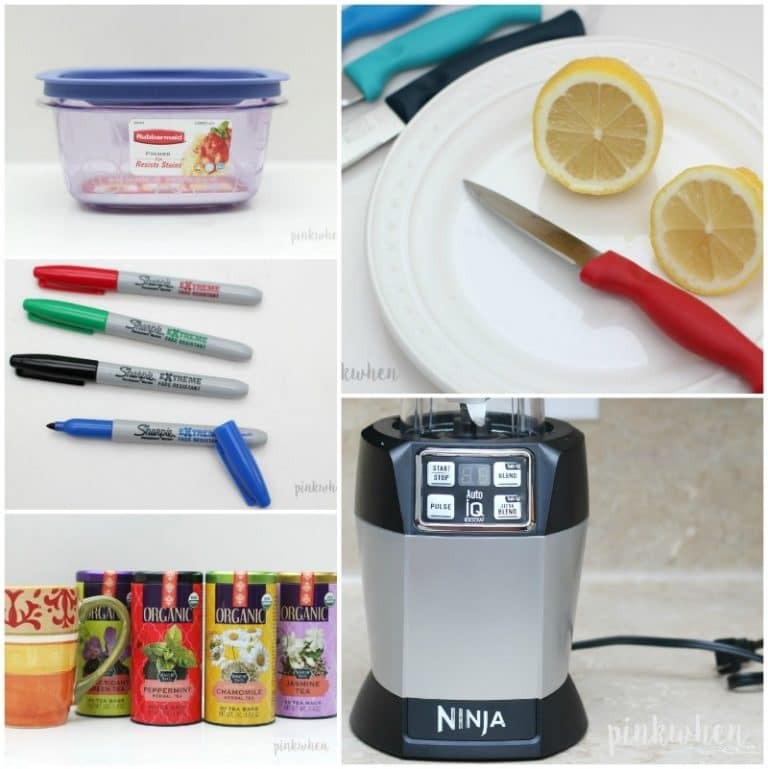 You won’t have to worry about fading or rubbing off the labels with these markers! They are awesome. And I love using Rubbermaid during the holidays. It’s the time of year where I get to break all of my different sized pieces out for all of the amazing leftover dishes we will have. My refrigerator is so much better organized when I have it labeled and stacked with Rubbermaid dishes. Otherwise I am stacking 9 x 13 casserole dishes (and that never turns out well). I loved all of these Acorn Box items this month, and don’t forget, you can find them all at your local Walmart! A delicious twist on a holiday favorite! 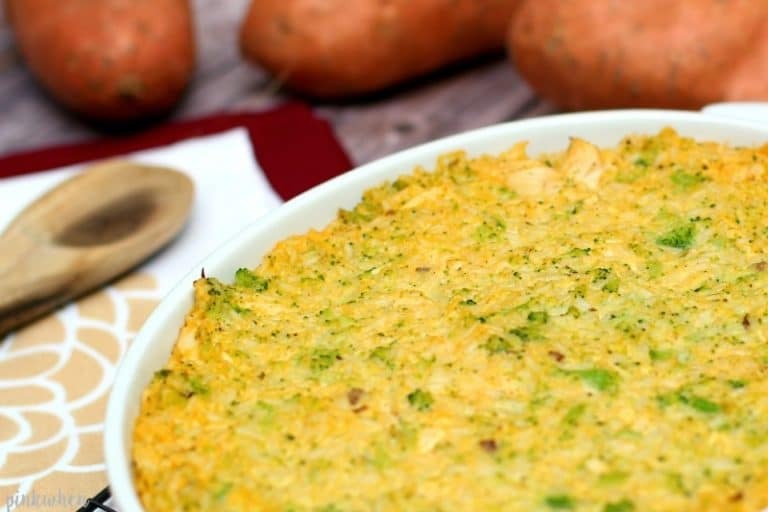 Serve it with chicken as a meal, or without chicken as a side dish. If making with chicken, pre cook and cube the chicken and set aside. Steam rice per instructions on the bag, then chop finely. Chop onion and saute for 3 minutes with 1/4 cup butter. In a medium bowl, add rice, broccoli, chicken, soup, cheese sauce, onion, and stir well. 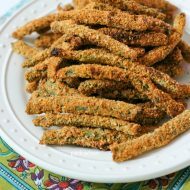 Pour into a casserole dish and then sprinkle with salt and pepper. 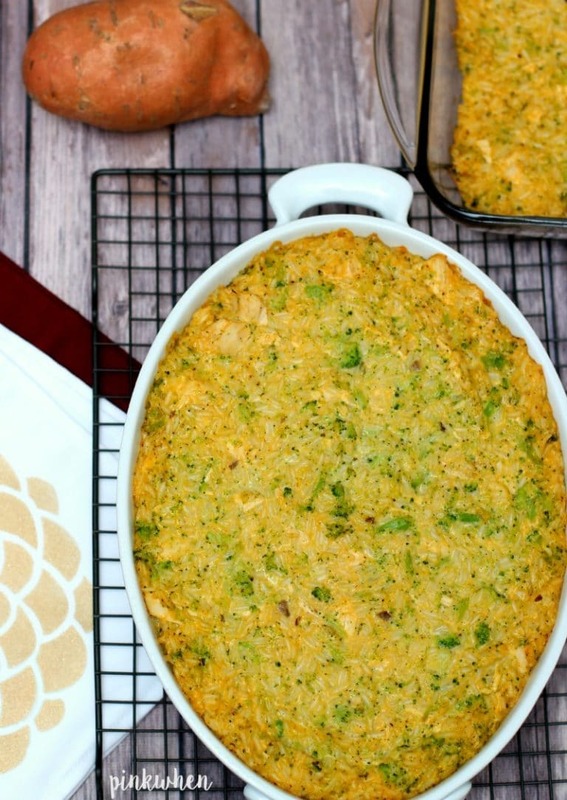 If you are looking for an amazing side dish to make with your holiday meals, make this Cheesy Chicken Broccoli Rice Casserole. 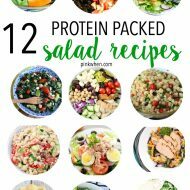 It’s super easy, and just as delicious! This looks so delicious!! I love that you were able to use the Ninja to save some time.